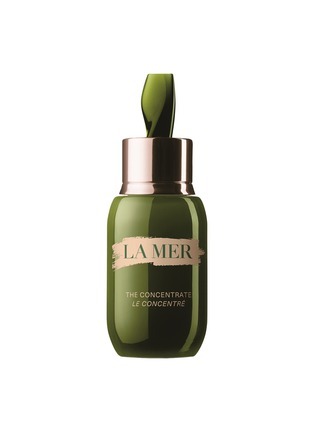 Formulated with the power of the sea, La Mer's The Concentrate works wonders for its ability to strengthen fragile skin and soothe irritations, whether visible or invisible. Designed to be used post cosmetic procedures, including chemical peels, microdermabrasion and laser treatments, this is a true skin saviour for its ultra kind touch. Naturally healing, it guarantees a visibly radiant renewal.